Steady as she goes, everyone. We're halfway through the week. The weekend will be here soon enough. *hears someone call out, "That's not soon enough! "* Hush, you. Anyway, we should push on ahead and keep going until we hit Saturday. But to get there, we'll need to stock up on some bite-sized gaming stories. Good thing that's what we have for you right now. 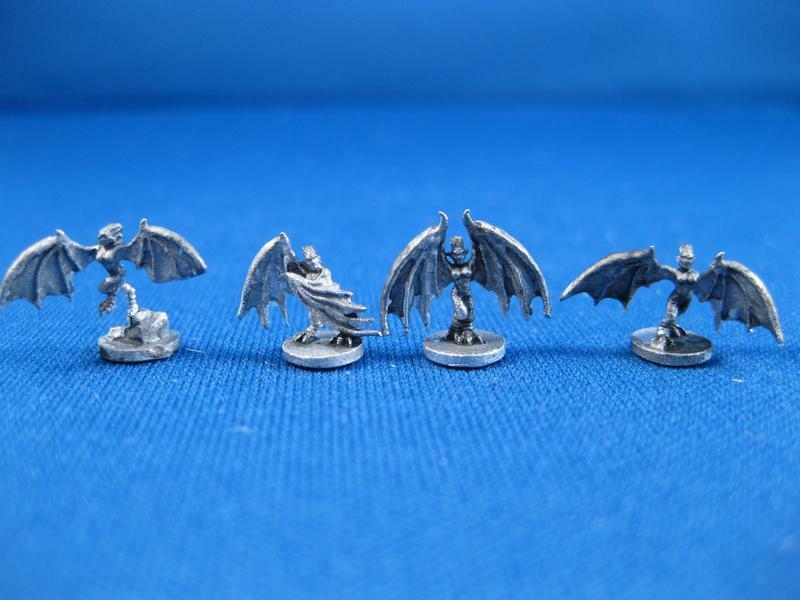 In today's snippets there's: Dized to be previewed at the UK Games Expo, Happy Burger Clownbot Free Mini From The Ion Age for June, HiTech Miniatures Releases Royal Advisor Melchior, Final Day of the Big Bad Con Kickstarter, Microworld Games New 6mm Fantasy Releases, Cryptozoic Entertainment Launching a Retailer Demo Program Through Publishers Services Inc., and D-Day painting challenge Donations Being Taken Now. Dized is a smart device application that will teach you how to play any board game. 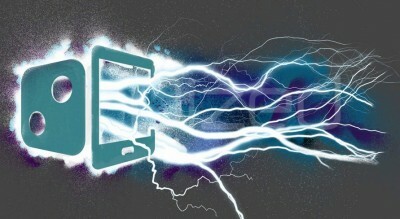 You will be able to download the app on your phone, and the app will show you how to play the game – as you go. June is now here at The Ion Age and it is going to be an expansive month indeed! On the 3rd of June the early supporter offers on Callsign Taranis begin. This month we add the third free monthly miniature to the 'IMP' range for the Happy Burger Chain following up on the IMP19 Happyburger Bot and IMP23 Vending Bot we present to you now IMP34 Happy Burger Clownbot! 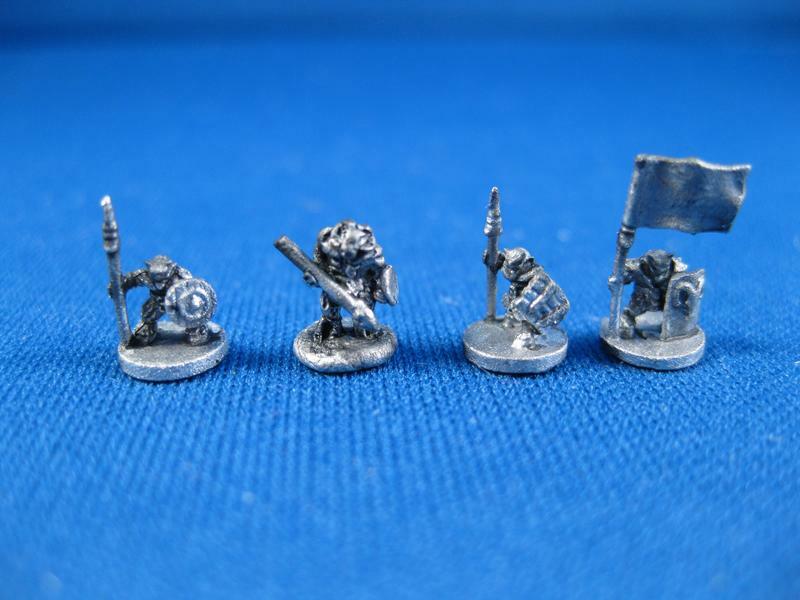 It is June 2016's free 15mm miniature of the month all month. 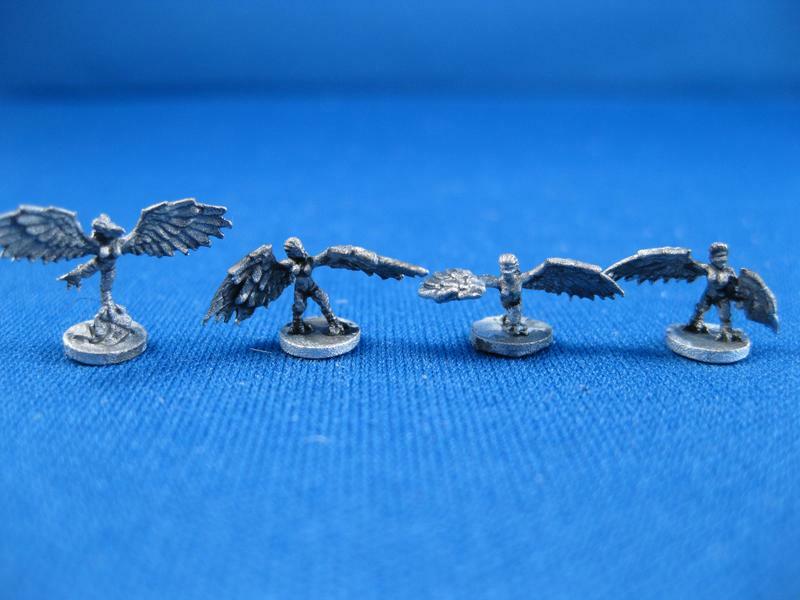 This miniature is automatically put into every order at the rate of one per order regardless of order value. It can also be bought in any amount on the monthly IMP page of the website for this month only too before being withdrawn on the first of next month. It will be one of the twelve in the 'Year Three Collection' this summer. 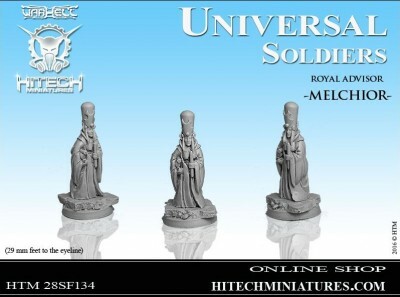 Promotion and "Melchior" miniature available. For more info please visit our webstore. Welcome! 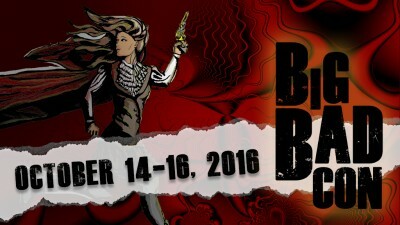 Big Bad Con is an RPG and LARP convention happening October 14-16 in the Bay Area. For the past five years we've put on amazing and welcoming events full of great games and great people. With you're help we can do it bigger and badder than ever before. Cryptozoic Entertainment, leading designer and manufacturer of games, trading cards, and collectible merchandise, is launching a retail product demo program via Publishers Services Inc. (PSI) today. This exclusive program is for brick-and-mortar locations only and allows retailers to purchase select Cryptozoic titles at 75% off MSRP. Each year, retailers can purchase one copy (per retail location) of each available title at the discounted price directly through PSI. I'm a professional painter and have set the challenge of painting all of Warlord Games D-Day Royal Marine Commando figures (38 In total,) over the course of the 6th of June, along with a Sherman tank. 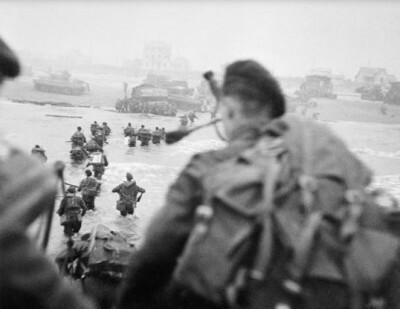 The eventual goal is to raise funds for the Royal Marine Charity.